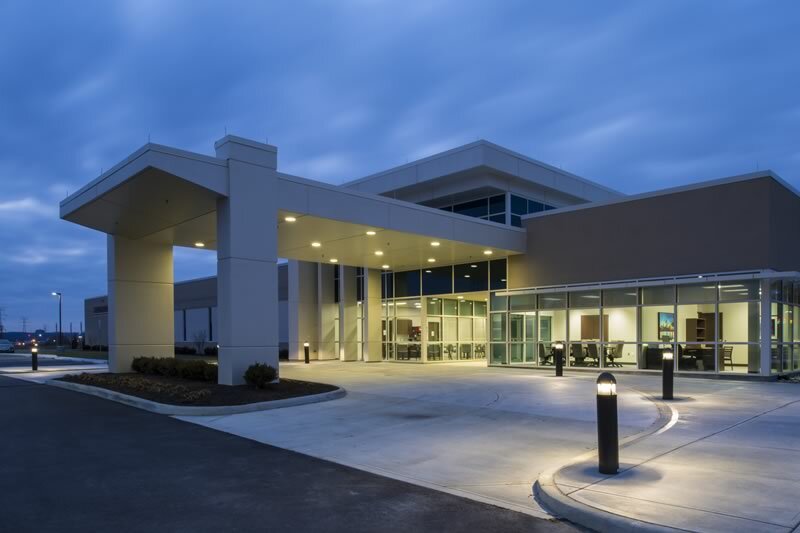 BIRMINGHAM, Ala. – The Sanders Trust (TST), a Birmingham-based healthcare real estate and development firm, was recognized at the 27th Annual Excellence in Construction Awards hosted by Associated Builders and Contractors of Alabama for their involvement in the development of the HealthSouth Rehabilitation Hospital of Cincinnati at Norwood. The project received a Merit Award in the Healthcare $10 - $25 million category. The 40-bed, $17 million inpatient rehabilitation hospital totals 50,000 square feet and took 11 months for construction to be completed. Earlier this year, the state-of-the-art development was awarded the Norwood Chamber of Commerce Outstanding New Development Award. The Sanders Trust worked closely with the City of Norwood to ensure seamless development. Robins & Morton of Birmingham, Alabama served as general contractor on the development, and the Dallas office of Perkins+Will provided the architectural services.